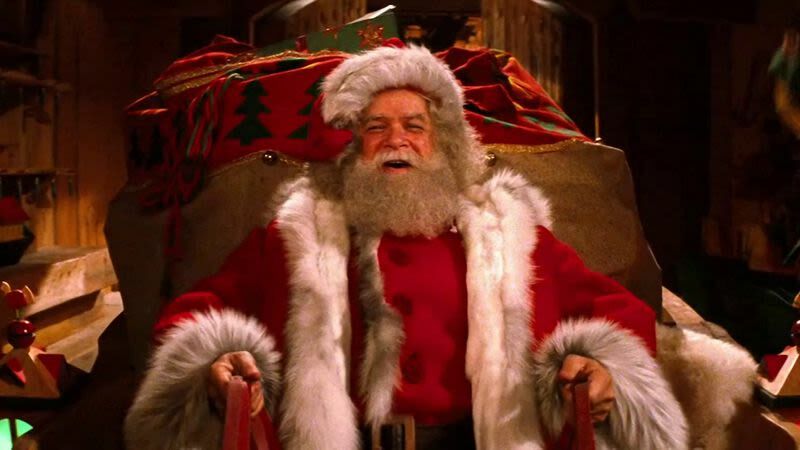 Wrapping up this holiday season of “The War on Christmas Movies” is the 1985 classic, “Santa Claus the Movie”. David Huddleston, Dudley Moore star in this movie with John Lithgow popping up in act three to give away Christmas themed drugs that literally get children high. The characters eat food from McDonald’s and drink Coca-Cola and drink Pabst Blue Ribbon beer. Henry Mancini does the music. What can you say about this movie? It’s awful.